Jeff Winston, forty-three, didn't know he was a replayer until he died and woke up twenty-five years younger in his college dorm room; he lived another life. And died again. And lived again and died again -- in a continuous twenty-five-year cycle -- each time starting from scratch at the age of eighteen to reclaim lost loves, remedy past mistakes, or make a fortune in the stock market. 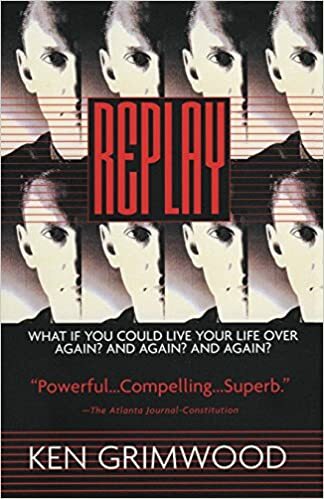 A novel of gripping adventure, romance, and fascinating speculation on the nature of time, Replay asks the question: "What if you could live your life over again?"